Or many other FREE trees available…your membership is only $10. To see the choices available by hardiness zone or to give a gift membership, enter the zip code where the trees will arrive. Your trees will arrive at the best time for planting. Determine when your trees will arrive. 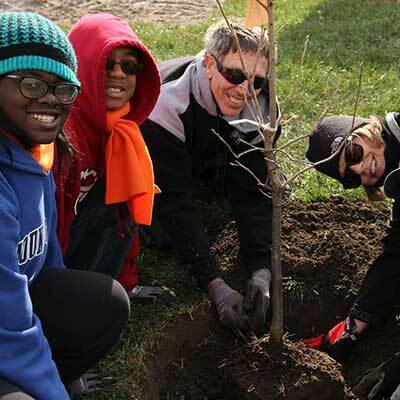 Who’s Joining the Arbor Day Foundation? Choose 10 trees that grow well where you live, and we'll send them to you to plant in your yard. You can also choose to send the trees directly to someone else. Your membership starts today. Your trees will arrive at the best time for planting where you live. Determine when your trees will arrive.